August 6th in Wordpress Plugins by Wordpress Jedi . In the past few months, we have covered a lot of exciting cryptocurrency themes and plugins that can help you build a killer site. 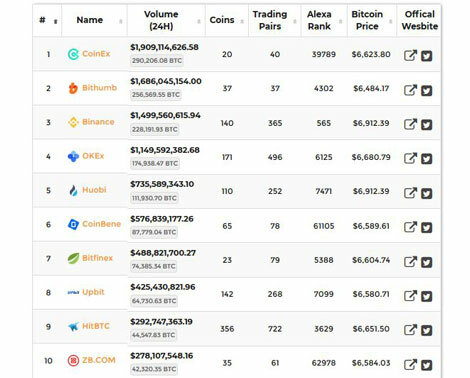 Cryptocurrency Exchanges List Pro is a handy plugin that lets you display trading volume, Alexa rank, Bitcoin price, and the official link for top cryptocurrency exchanges on your site. July 21st in Viral, Wordpress Plugins by Wordpress Jedi . Cryptocurrency trading is not something you should try unless you know what you are doing. There are plenty of exchanges that allow you to buy, exchange, and sell your cryptos online. 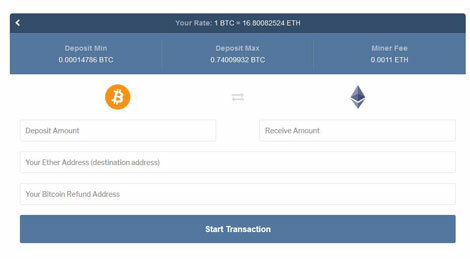 Thanks to Instant Cryptocurrency Exchange for WordPress, you will be able to let your visitors exchange coins on your site. The plugin takes advantage of ShapeShift API to get the job done. July 1st in Viral by Wordpress Jedi . Bitcoin and other altcoins have gotten a lot of coverage in the media in the past few months. Those who invested in them very early have managed to earn a fortune. There is still fortune to be earned as long as you know what you are doing and trade like a pro. 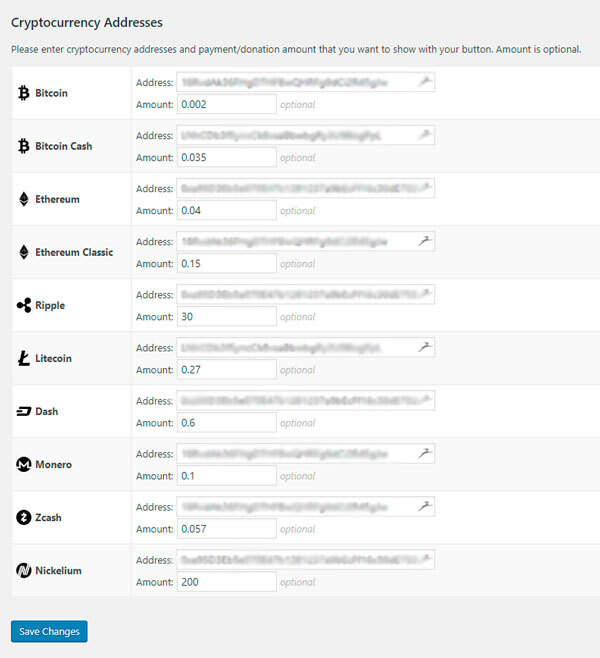 We have already covered plenty of attractive themes and plugins for crypto websites. TRADE is also worth a look. Plenty of webmasters are looking for new ways to make money online with more people using ad-blockers all the time. Offering premium content on your site is one way to do that. We have already covered plenty of cool content lockers here in the past. Crypto Content Locker for WordPress takes a different approach. It lets you unlock premium content in exchange for mined cryptocurrency. April 20th in Viral, Wordpress Plugins by Wordpress Jedi . 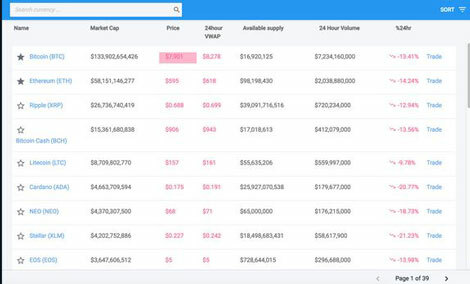 Here is another plugin that lets you display altcoin prices, market cap, changes, volume, and other info on your site. The Cryptocurrency Price Ticker Widget PRO plugin supports Bitcoin, Ripple, Litecoin, Ethereum, and over 100 other coins. You get a simple shortcode to display the updates anywhere on your site.